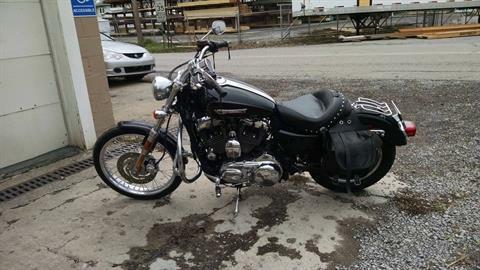 09 Sportster that looks like it was kept in Nice condition. Light repairable damage. 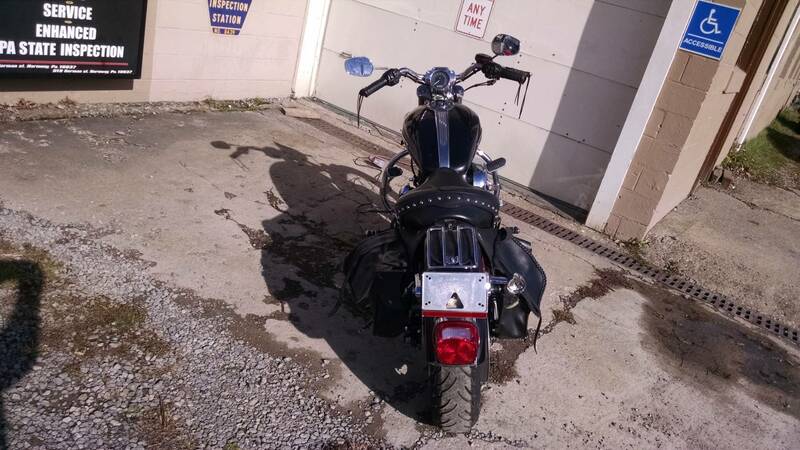 The bars are slightly bent, the left mirror is cracked a little, the shifter tip is broken off on the forward controls, the right rear turn signal lens is broken and the left rear signal is broken completely off. Add the signal the bars the mirror in the shifter and it will pass the reinspection. 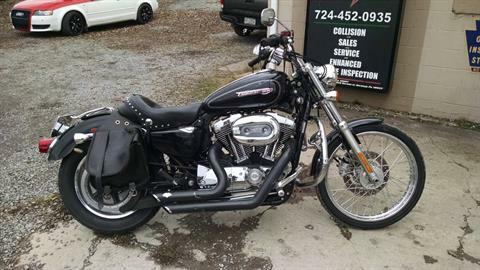 It has shorty pipes that sound brutal leather bags highway pegs and a Mustang seat. I just took it for a ride around the block. 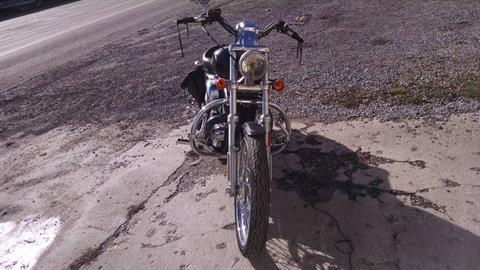 GOBS of v-twin torque. Many years of life left on it. Parts are available for pennies on the Dollar on eBay, 150 bucks should buy you everything you need. You're saving boatloads of money fixing these few bits yourself rather than paying retail price for one that's done and you did enough changing around to suit you anyway. 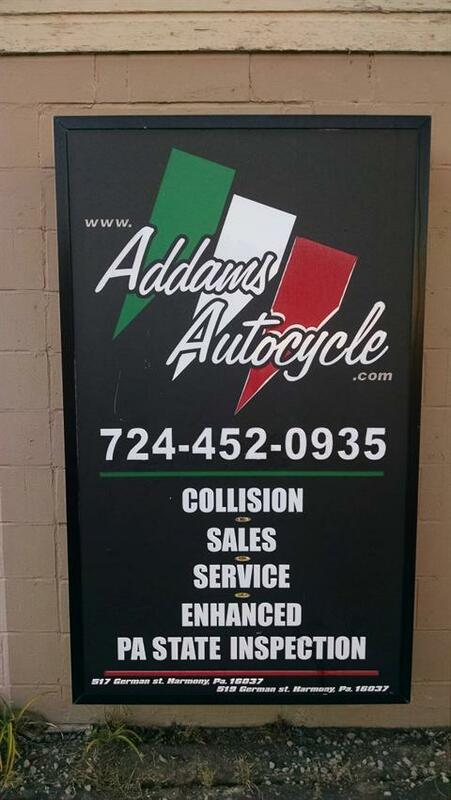 At Addams autocycle, we have 35 years experience here, an A+ rating with the BBB, and credit cards are accepted. +1-888-528-2800 toll-free, ask for Kent for details.